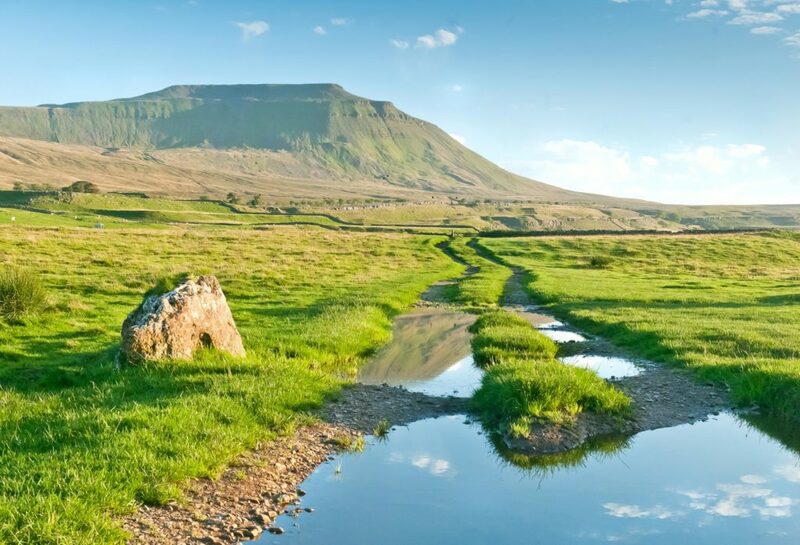 Standing at 723m or 2372 ft Ingleborough is the second highest mountain in Yorkshire. Along the northern and eastern edges of the plateau the remains of a wall, once believed to have been a Roman military camp but now known to be an Iron Age hill fort can be found. On a clear day the views from the top are truly breathtaking and well worth pausing to look at. 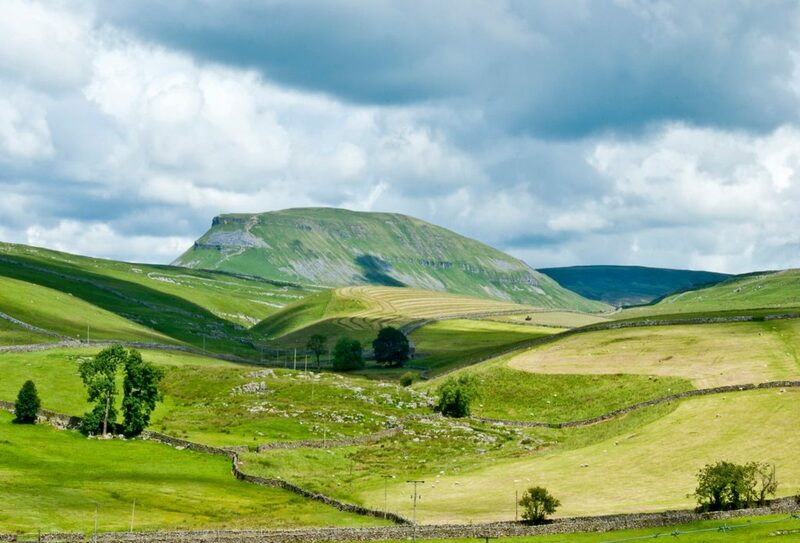 Pen-y-Ghent is the smallest of Yorkshire's Three Peaks standing at 694 m or 2277 feet. 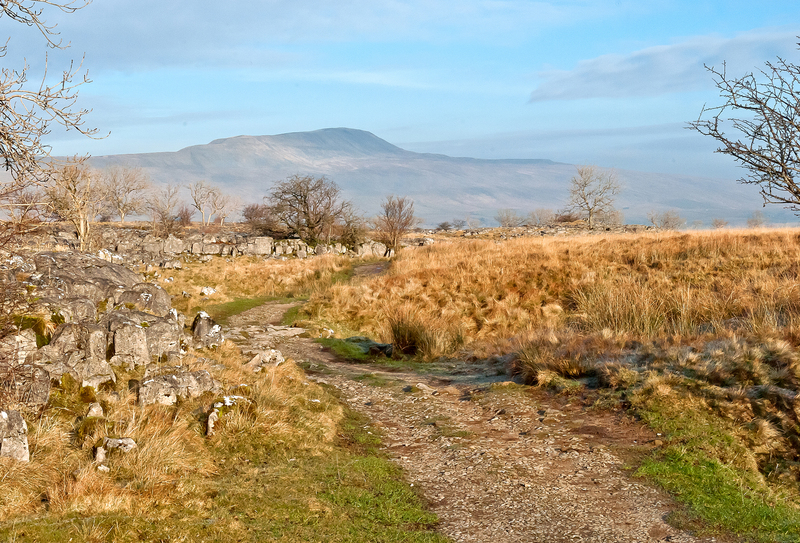 The ascent begins from the pretty Dales village of Horton-In-Ribblesdale and is approximately 3.1 miles in distance. Whernside whilst being the tallest of the Three Peaks is the easiest to climb. Standing at 736m or 2415 ft it shares its summit with borders of Cumbria. The ascent up Whernside begins at Ribblehead Viaduct - steeped in history and forming a spectacular backdrop. 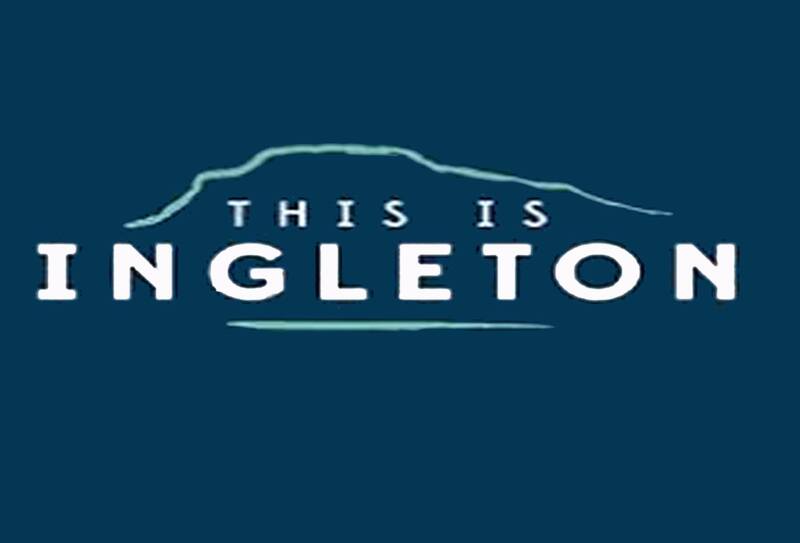 This Is Ingleton is the official Ingleton website. Packed full of information about where to stay, eat and shop it also has a wealth of information on local events and suggestions on what to do. A challenging but stunning route to walk.